Here is a New In Box pair of Sonus Faber Principia 1 speakers. Pictures and specs are available online through the Sonus Faber web page. Basically the Principia line comprises of five models, the 1, 3, 5, 7, and Center to fit just about any situation from exceptional home theater to 2-channel. The model 1 is the smallest of the stand mount speakers and the entry into the Principia line. Again, this is a new in box pair of Principia 1's. 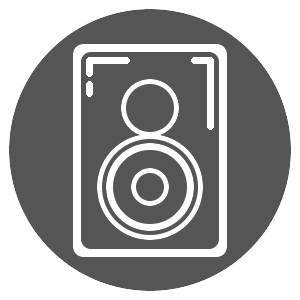 The stock photo is directly from the Sonus Faber website and shows each speaker in the line.